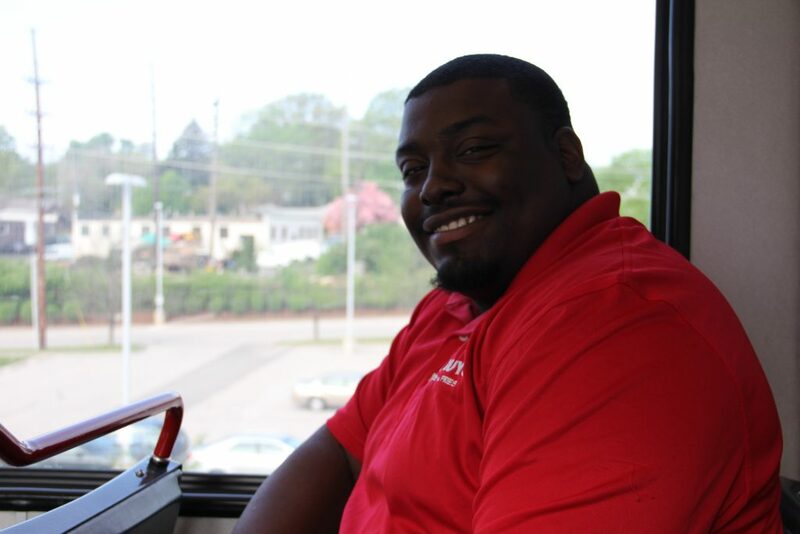 Christon started riding Metro when he was 16 years old, and he hasn’t stopped since. These days, Christon relies on Metro primarily to get to and from work each day. To do that, he boards the #30 Soulard from his home and rides the bus to the Shrewsbury-Lansdowne I-44 MetroLink Station. From there, it’s a short train ride to the Richmond Heights MetroLink Station. Christon added that using Metro is a safer and cheaper alternative to driving. And, while getting to work is his top transit priority, it’s not the only reason he rides Metro. For new transit users, Christon recommends they learn the main streets around their neighborhood.